SENDATE, the Celtic-Plus flagship project for secure networking of data centers in Europe, completed a multi-vendor SDN field trial featuring real-time planning of transparent high-speed services across a disaggregated, multi-domain optical network. The SENDATE trial was conducted in the Telia Company R&D lab in Stockholm with live connectivity to production network fibers, the multi-vendor, multi-domain trial included participation from optical networking and SDN solution suppliers and research partners, including ADVA, Coriant, highstreet technologies, VPIphotonics, and the RISE Research Institutes of Sweden. The trial demonstrated end-to-end wavelength service activation between disaggregated transponders spanning SDN-enabled ADVA and Coriant optical domains. 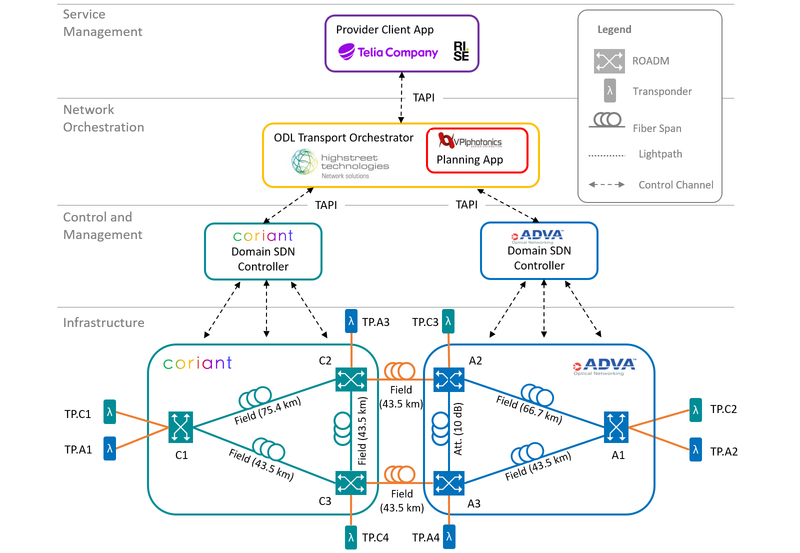 Use cases tested during the trial included dynamic optical reach planning using open APIs and SDN-enabled 100G and 200G alien wavelength provisioning across multi-vendor optical domains. The successful interworking leveraged an extension of the standardized ONF T-API interface significantly enhanced and extended with optical impairment capabilities for automated network planning. The SDN controller was based on OpenDaylight with an integrated photonic planning app running as a micro-service. More information on the field trial will be presented at the ECOC exhibition on 24-26 September in Rome, Italy. Visit the VPIphotonics booth 302. SENDATE participants said the trial showcased the critical role that standards-based SDN interworking and integrated planning play in simplifying operations and reducing end-to-end provisioning times in multi-domain, disaggregated optical networks. 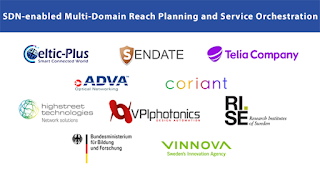 SENDATE, Secure Networking for a Data Centre Cloud in Europe, is a 70 million euro public-private partnership project comprising 83 companies, research organizations, and universities from Germany, France, Finland, and Sweden. The new INDIGO cable system (previously known as APX West & Central) has landed in Perth, Australia. 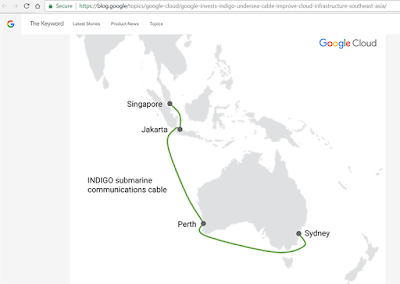 The INDIGO cable system will span approximately 9,000 km between Singapore and Perth, Australia, and onwards to Sydney. The system will land at existing facilities in Singapore, Australia and Indonesia, providing connections between Singapore and Jakarta. The consortium project is backed by AARNet, Google, Indosat Ooredoo, Singtel, SubPartners and Telstra. The system will feature a two-fibre pair 'open cable' design and spectrum- sharing technology. This design will allow consortium members to share ownership of spectrum resources provided by the cable and allow them to independently leverage technology advances and implement future upgrades as required. Utilising coherent optical technology, each of the two fibre pairs will provide a minimum capacity of 18 Tbit/s, with the option to further increase this capacity in the future. In April 2007, the consortium selected Alcatel Submarine Networks (ASN) for the construction of a new subsea cable system. Nokia's Nuage Networks said it is moving ahead to the next phase of software-defined wide are networking. Nuage Networks' SD-WAN 2.0 offering is its architecture for delivering and orchestrating enterprise IT services across data centers, public cloud services, SaaS provider clouds and enterprise branch sites. 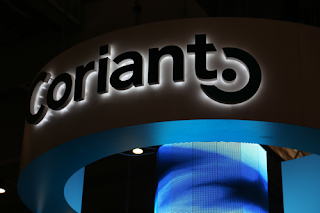 The company says the latest release of its Virtualized Network Services (VNS) platform embodies this architecture with new automation and security capabilities for helping enterprises to connect not only branch and regional sites, but also to their private data centers, SaaS providers and public clouds. Sunil Khandekar, founder and CEO of Nuage Networks, says: "The industry is on the cusp of a big shift towards SD-WAN. Today, Nuage solidifies its SD-WAN 2.0 leadership, adding key features to improve the security and manageability of VNS, and further reinforces our founding vision to connect enterprise users to their applications without boundaries. Unlike other vendors that either have basic connectivity solutions, use proprietary hardware or need to cobble together multiple platforms to address enterprise IT needs, we purposefully developed our VNS offer on a single platform to give our customers a powerful, seamless and consistent set of capabilities across the entire network. 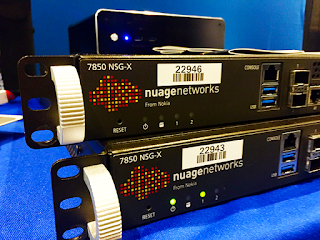 By offering IT services over SD-WAN and combining them with Nuage's core strengths in large scale networking and operational capabilities, Nuage Networks VNS establishes itself as the industry's first and foremost SD-WAN 2.0 platform." New security capabilities include end-to-end microsegmentation, as well as the ability to detect threats and respond in real-time. This protects against malicious unauthorized access. Administrators can monitor all network communication across and within a branch to identify anomalies and violations of policies. The system generates automated actions by creating security rules in real-time based on real-time events and patterns. Nuage Networks SD-WAN 2.0 also provides enterprises flexible infrastructure to deploy value-added services, whether locally through hosting 3rd party VNFs on an x86 uCPE or service-chained in the data center or cloud, ending the complexity of installing and remotely managing dedicated purpose-built customer premises equipment or single-function appliances. Talari Networks introduced its new "Cloud Connect" solution for hybrid multi-cloud enterprise networks. The company says its multi-tenant Cloud Connect platform ensures MPLS-class reliability and Quality of Experience (QoE) when accessing multiple SaaS and public cloud services. The cloud-first approach aims to deliver the same reliability benefits of Talari’s failsafe SD-WAN site-to-site connectivity while bringing cost savings and independence from proprietary carrier lock-in. Talari’s solution enables cost-effective and efficient high QOE connectivity to Software as a Service (SaaS), Unified Communications as a Service (UCaaS), cloud service gateways, and managed Network as a Service (NaaS) offerings through a new high-availability connection called a Cloud Conduit. Underlying the immediate commercial appeal of the Talari Cloud Connect solution, Talari is announcing the support of several leading UCaaS, NaaS and Cloud Service providers (CSPs). Partners including RingCentral, Evolve IP, Pure IP, Meta Networks and Mode are the first to offer Cloud Connect support. OE Solutions introduced two industrial-temperature rated 25Gbps SFP28 transceiver products for access applications, including for 5G fronthaul. 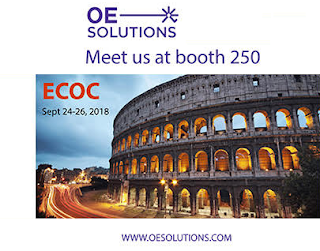 OE Solutions will be showing its portfolio at next week's ECOC in Rome, Italy. Booth #250. OE Solutions introduced a Smart SFP transceiver for 2.5 Gbps Packet over SONET/SDH. The new SFP+ transceiver can be used to connect routers and switches across SONET/SDH networks, without the need for a dedicated interface card. 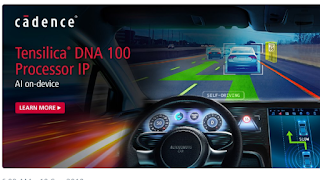 The company says that by inserting its plug-and-play Smart SFP in a free 10GbE port, any router or packet switch can be upgraded to support 2.5 Gbps Packet over SONET/SDH, saving power, space and cost. Additionally, it provides extra flexibility, as any number of SFP+ ports can be upgraded to provide a SONET/SDH network interface. The new Packet over SONET Smart SFP is currently in field trials and will be available during Q4 2018. “Our innovative Smart SFPs are opening up new markets and applications. 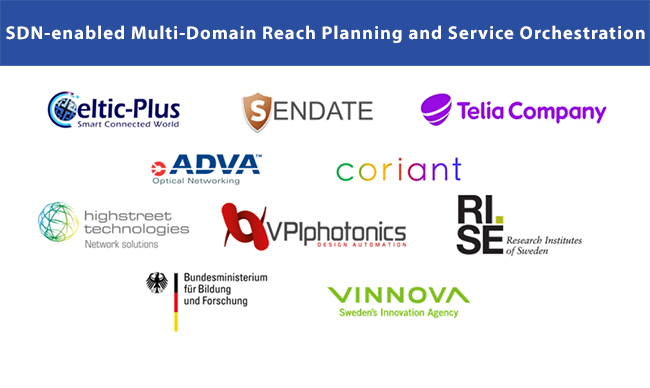 Our partnership with AimValley leverages our optical expertise and their network technology expertise to build unique products that solve real network problems for the operators”, said Y.K. Park, CEO of OE Solutions. OE Solutions will be showing its Packet over SONET Smart SFP at next week's ECOC in Rome, Italy.Booth #250. At next week's ECOC Exhibition in Rome, Italy, Oclaro will showcase its full suite of high-speed lasers for access and wireless networks. A 25 Gbps uncooled Industrial-temperature (I-temp) rated Direct Modulated DFB laser (DML) chip. The 25 Gbps uncooled DML chip is capable of operating at high temperature up to 95C, which means that transceiver suppliers will not have to mount an expensive, power-hungry thermoelectric cooler inside. In addition, the high bandwidth of the Oclaro DML chip enables 50 Gbps PAM4 waveforms to be obtained with 5 dB Extinction Ratio and TDECQ values of less than 2.0dB. These features enable the laser to operate in 50GbE transceivers such as SFP56 or QSFP28. A 10 Gbps high-power I-temp DML laser chip. 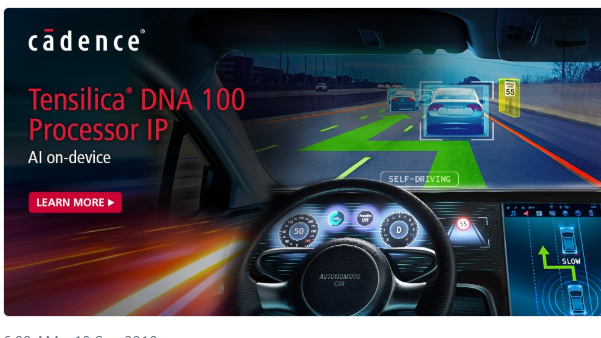 that is designed for carriers currently upgrading the data rate to 10 Gbps as per the new XGS-PON/10GE-PON standards. By enhancing its DML waveguide design, Oclaro has been able to deliver a 10 Gbps high-power 1270nm DML chip for ONU equipment for XGS-PON/10GE-PON. Key differentiators of this laser chip are its high optical output power (15mW at 95C) and high bandwidth (more than 15GHz). New electro-absorption modulated (EML) lasers that also service data center applications. 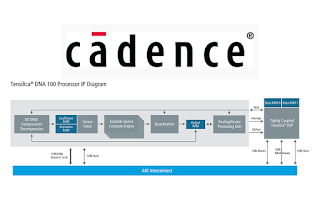 Oclaro's EML designs are capable of high-speed operation for 100 Gbps PAM4 using an extremely high-bandwidth modulator. Oclaro EMLs have passed the rigorous damp heat operating and storage requirements of GR-468, making them an attractive option for coolerless operation over typical data center temperature ranges. 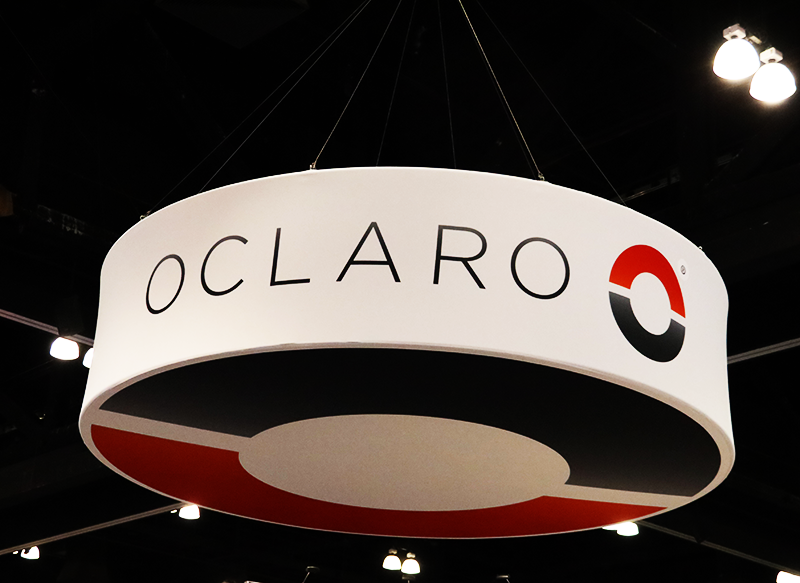 Oclaro said it has recently expanded its production capacity by investing in new wafer fab equipment in its Japan and UK production facilities. The expansion will meet growing customer demand for these lasers and in anticipation of the future ramp of 5G optical links. "Network upgrades to the current access infrastructure will require a new generation of low-cost, robust, and high-speed lasers that can withstand the rigorous requirements demanded by deployments in outdoor enclosures and uncontrolled temperature nodes," said Walter Jankovic, President of Oclaro's Optical Connectivity Business Unit. 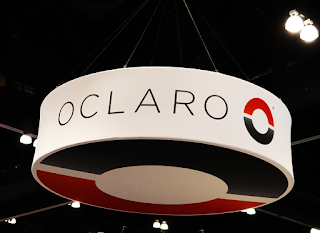 "Oclaro has designed its lasers specifically to deliver a higher level of performance over wide operating temperature ranges and support critical features such as PAM4 modulation. These lasers are expected to be critical components to support the introduction of 5G wireless networks by enabling customers to upgrade their wireless fronthaul links from 10 Gbps to 25 Gbps to 50 Gbps." Oclaro's 25 Gbps uncooled DML chip I-temp, 10 Gbps high power DML LD chip I-temp, and EMLs are all currently in mass production. 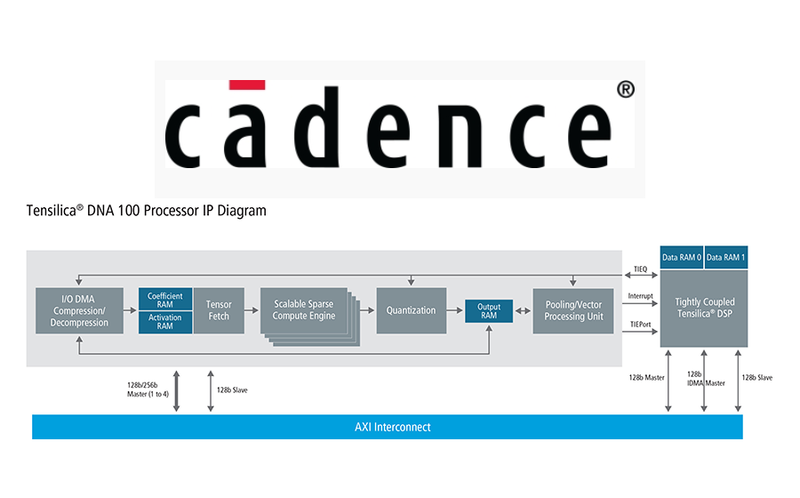 Cadence Design Systems introduced its deep neural-network accelerator (DNA) AI processor intellectual property for developers of articial intelligence semiconductors for use in applications spanning autonomous vehicles (AVs), ADAS, surveillance, robotics, drones, augmented reality (AR)/virtual reality (VR), smartphones, smart home and IoT. The IEEE Standards Association (IEEE-SA) approved and published IEEE 802.11aq, an amendment to IEEE 802.11™, that addresses discovery of available services in Wireless Local Area Networks (WLANs). The IEEE 802.11aq amendment specifies parameters for pre-association queries between wireless networks and devices. By facilitating a rich exchange of information between the wireless access point and the user’s device, users can swiftly and effortlessly discover what types of services are supported before making the decision to connect. Simplifying the service discovery process streamlines the network selection process, thereby elevating the end user experience. IEEE said storing and caching available services with access points permits operators to differentiate their service offerings from those of market competitors in the same locality, opening the door to potential revenue generation opportunities. Converge ICT (CICT) Solutions, the leading provider of pure fiber internet solutions in the Philippines, is using the Coriant 7090 Packet Transport Platform and Coriant Transcend Chorus network management solution for its metro core and regional transport infrastructure. The CICT nationwide deployment of the Coriant 7090 Packet Transport Platform spans over 450 sites and supports Carrier Ethernet services. Converge ICT recently completed MEF CE 2.0 Certification, including E-Line EPL/EVPL, E-Access EPL/EVPL, and E-LAN/EP-LAN service configurations. The Converge CE 2.0 services certification testing was administered by MEF’s approved third-party testing entity Iometrix, and was conducted in July.